Gwyneth Paltrow, 46, was married for the second time this September, to film producer Brad Falchuk. You can bet your last turmeric latte it was a polished affair from start to end – her lifestyle brand Goop is a one-stop shop for all things clean living. Pictures were only released a few weeks ago and the first things we noticed were her glowy skin and pared-down make-up. 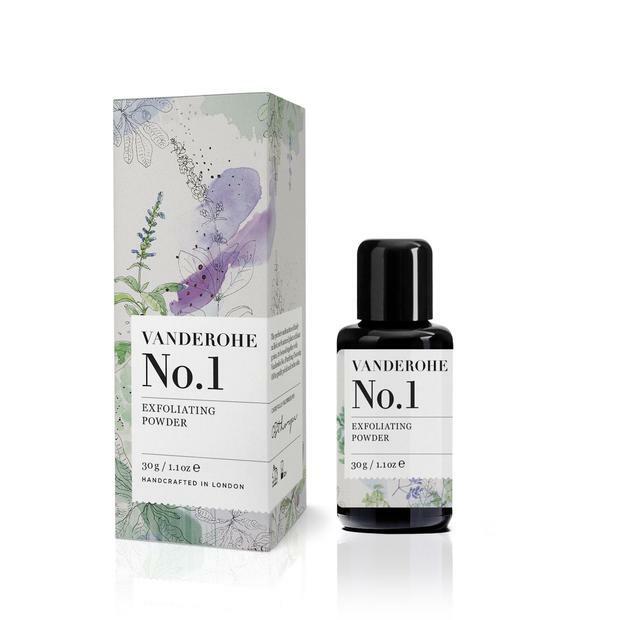 When trying any facial massage, Anastasia recommends using a cleansing balm or face oil, and snatching a couple of minutes as often as possible throughout the day. 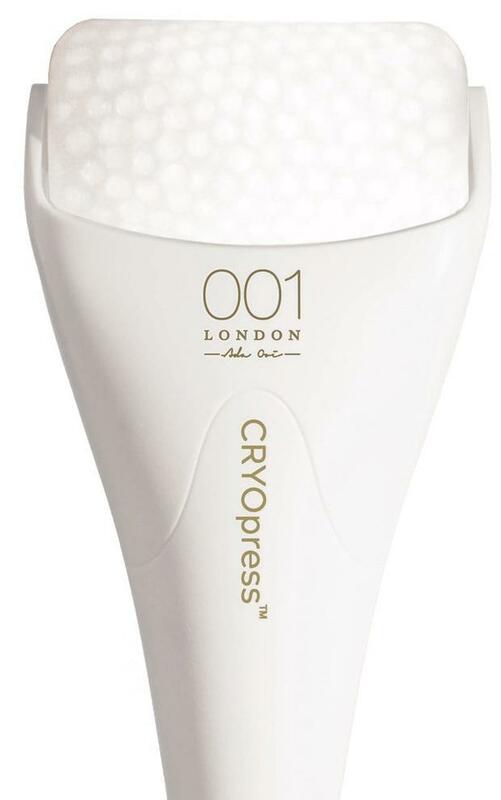 ‘For a real winter glow, massage your skin while you’re watching TV, on the phone, before you go to sleep – a few minutes here and there make all the difference,’ she adds. 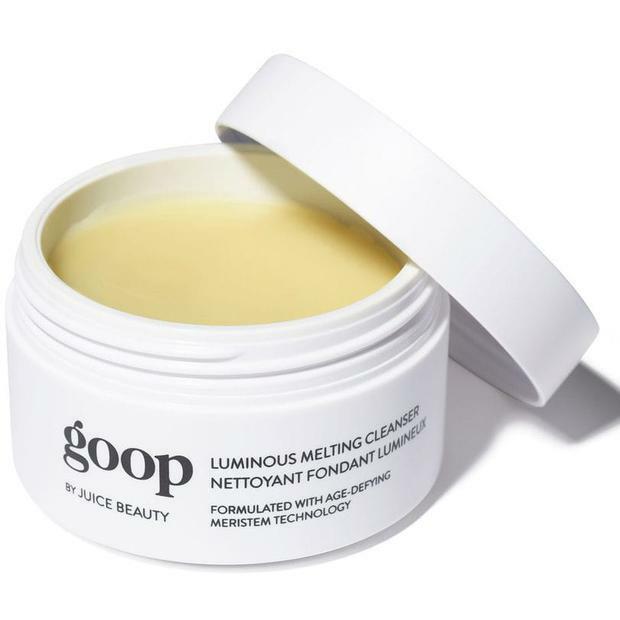 Of course, Gwyneth’s winter glow may be due in part to the fact that her Goop empire is worth a cool £200 million, but nonetheless, here are five products that might help the rest of us to fake it. 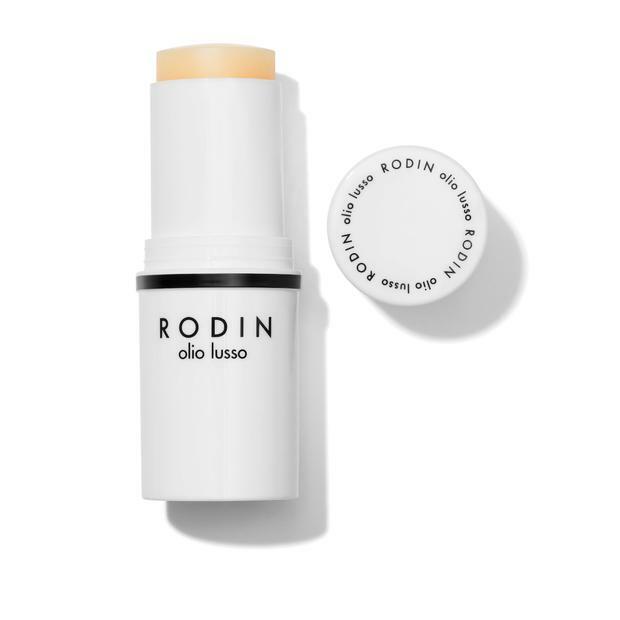 Pop this in the freezer and roll over your skin on top of a serum. It helps to de-puff and brighten. Mix with water, or your cleanser, for a real glow. A genius stick. Scribble this on and massage in. This is the ultimate primer for a skin pick-me-up. Massage this cleanser in for a few minutes before taking off with a hot towel.